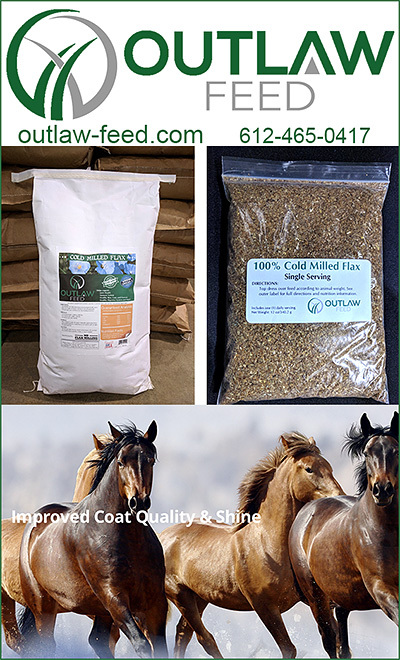 Flax Supplements For horses, cold milled flax for horses are all high in Omega’s for your horse. Flax that is cold milled or cold processed has never been heated and has a higher concentration of Omega 3! Flax can befit your horse in numerous ways from coat to hoof to joint to immune system. Make sure you have information on affordable flax supplements or flax milling companies for your horse today!